As the Trump administration continues to politically and economically isolate the US from the rest of the world while continuing its servile and deferential behavior toward Russia, that same Russia continues to consolidate allies and power in the East in preparation for a direct challenge to US dollar hegemony. At the St. Petersburg International Economic Forum, the Putin administration continued its open courting of the eurozone, publicly stating that it would prefer to move to paying European countries in the euro for all trade, if those nations would simply denounce Trump’s policies as pointlessly hostile, senselessly damaging to all involved, and representative of a mistaken perception of unshakable international economic might the US no longer has. China and Russia continue to add to their gold reserves, having publicly stated their desire to launch a competitive currency to the USD. China now trades oil in yuan, and is making inroads in the world’s precious-metal-trading markets, seeking to trade gold in yuan as well. Eastern world powers are publicly and openly challenging the US dollar stranglehold on world trade. 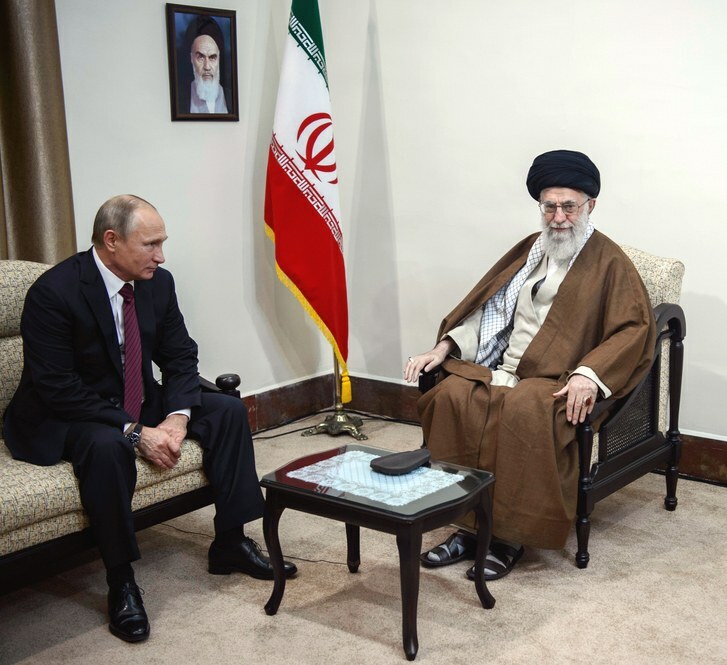 In bold defiance of US rhetoric and policy, the Russia-led Eurasian Economic Union recently signed a free-trade deal with Iran. A strong and aggressive coalition is being built that is designed to dethrone the US dollar. This increasingly vocal and hostile Eastern bloc has not failed to notice Washington’s unwillingness to call out and stand up to their provocations.